Algerian economy is significantly controlled by the public sector. There are various controls on the imports and foreign private investments. For this reason Algerian economy can be accepted as a semi-closed economy. Algerian economy heavily depends on crude petroleum and natural gas exports. Top 5 products exported by Algeria are crude petroleum (45%), petroleum gas (37%), refined petroleum (14%), coal tar oil (1.2%), and ammonia (0.88%). Biggest exporting partners of Algeria are Italy (15%), United States (15%), Spain (12%), France (7.5%), and Canada (7.4%). Biggest importing partners of Algeria are France (14%), China (11%), Italy (9.8%), Spain (8.5%), and Germany (4.8%). Algeria has a great potential, although most of the exporters find it not easy to work with. 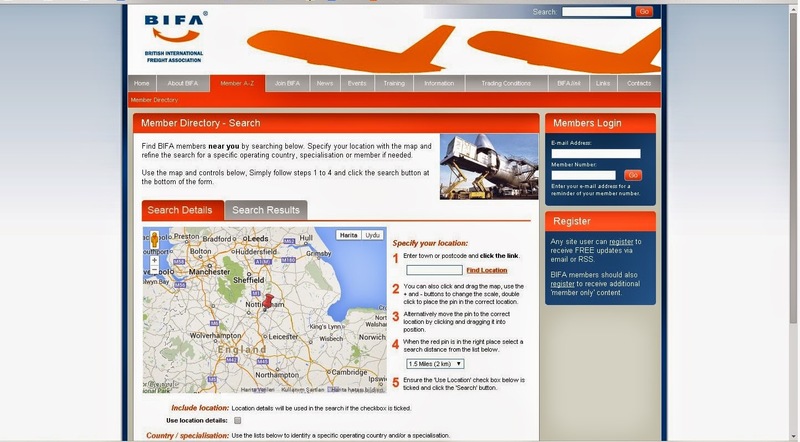 On this page I will show you how to find a good and reliable Algerian freight forwarder. 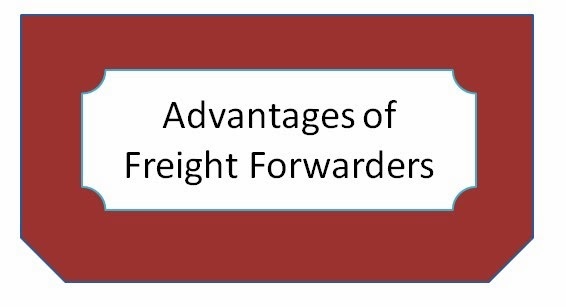 What are advantages of using a freight forwarder instead of working with the carrier direct? 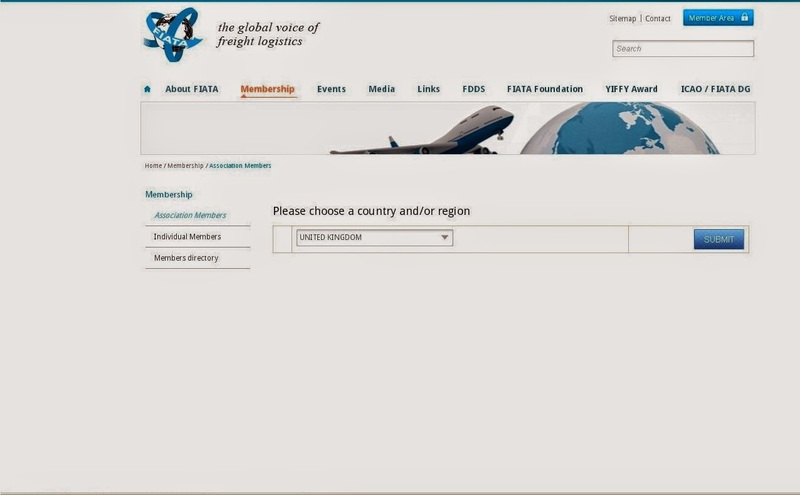 A freight forwarder acts as an agent of the shipper in case shipment will be arranged in “freight prepaid” terms or as an agent of the buyer in case shipment will be arranged in “freight collect” terms, who makes the deals with the carrier(s) by signing the contracts of carriages with them for the whole transportation of cargo from seller’s location to the buyer’s premises under the optimum conditions. 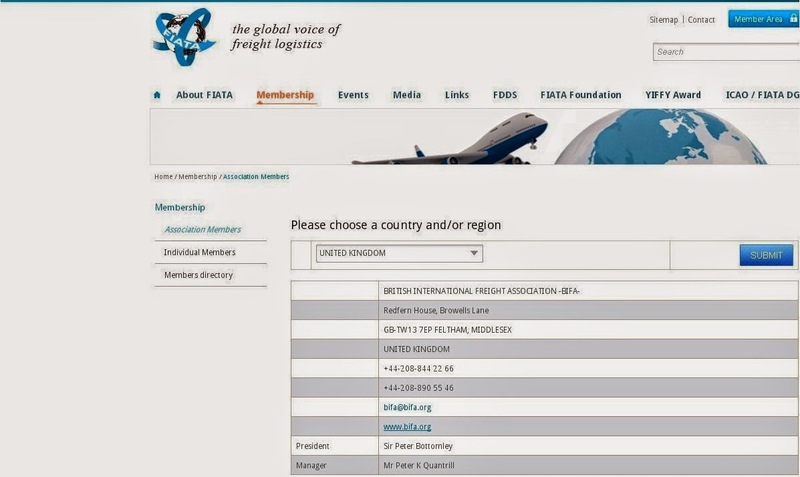 Above description explains us that freight forwarders are not only agents of the shippers and buyers but also the carriers as well. As a result they should be offering value added services to all the parties they serve. 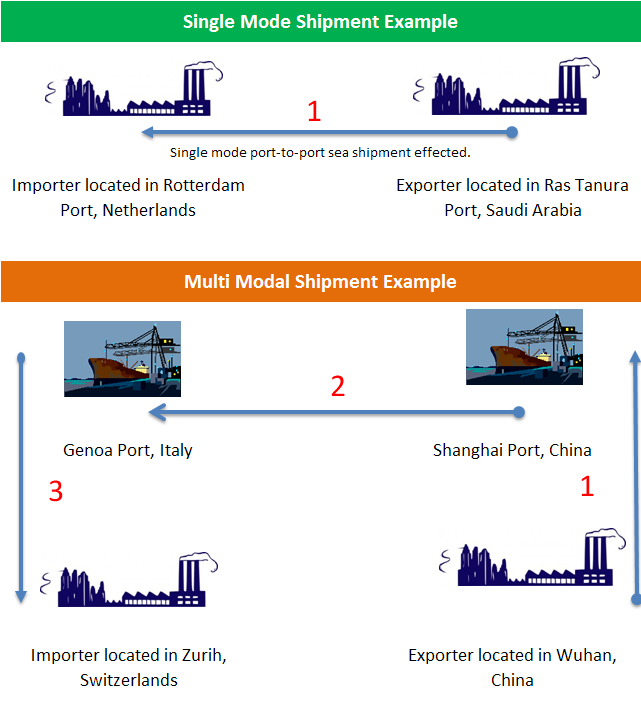 Freight forwarders arrange door-to-door shipments covering multimodal transportation. No single carrier could offer complex multimodal transportation services. 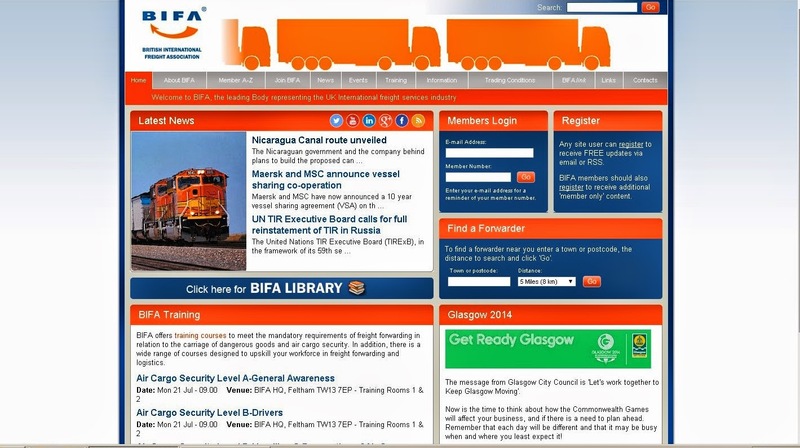 Freight forwarders can find better freight quotes than shippers or consignees. They know the carriers who are stronger at certain routes and who are weak. Their market knowledge is surely greater than the shippers without match. 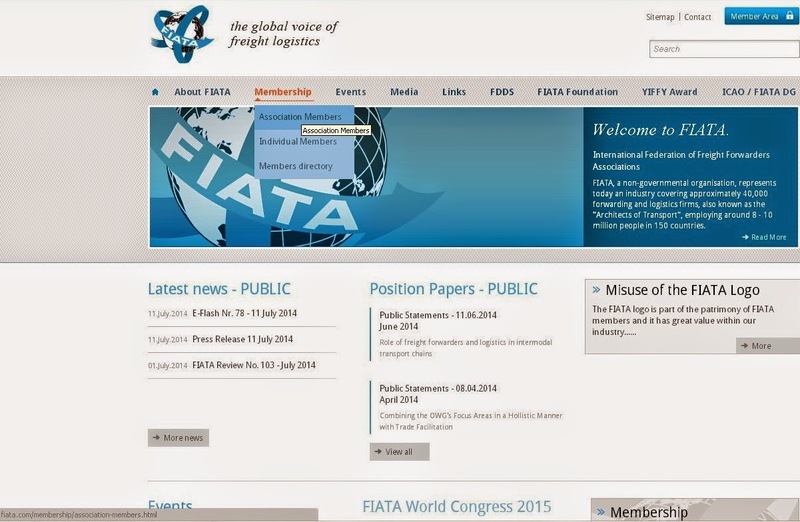 Freight forwarders can learn the latest changes in the export and import rules and regulations more quickly. Because they are making shipments more frequently than a single shipper, they can get critical information in regards to the current changes in regulations sooner. 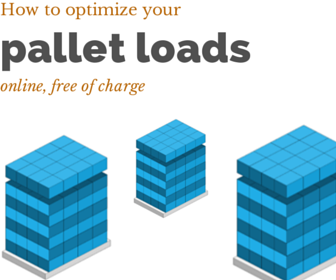 Freight forwarders can consolidate “Less Container Loads” in to “Full Container Loads”. 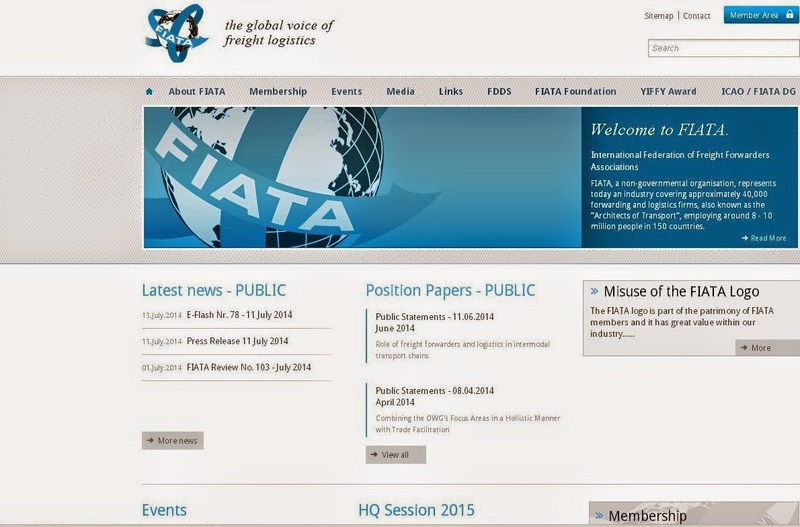 Freight forwarders’ main advantage to the carriers would be decreased workload. Carriers are always busy. They are working with overcapacity. If you had to load a container with a carrier direct, you should have acknowledged this reality in a hard way. You most probably couldn’t reach the contact person in carrier’s office by phone. If you do not know who you should be speaking with things are getting worse. One person dials you to another; in which situation you may have to spend 10-15 minutes until you could figure out who the right person is for that situation that you should talk with. Freight forwarders are service providers. They have to be much more customer friendly than the carriers, otherwise they can’t be successful on the market. Freight forwarders that dealing with the shippers on a daily basis in a particular shipment are often manage to solve much of the problems otherwise shippers would have to reflect to the carriers. As a result freight forwarders reduce the workloads of the carriers. Secondly, freight forwarders work as sales agents of the carriers. Thirdly, some big freight forwarders buy bulk spaces from the carriers in yearly periods, then they will sell them to their customers thorough out the year. This will give some stability on the sales side to the carriers.